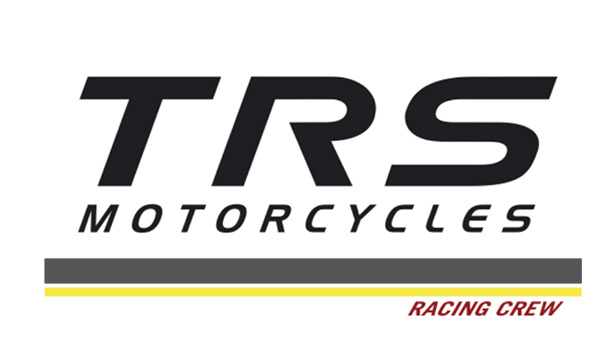 Steve Saunders is pleased to announce that with immediate effect he will be the UK distributor for the new to the market TRS brand of trials machines and will operate under the name of TRS Motorcycles UK. Well respected in the trials world with his SXS trials schools, Steve also offers experience days for those new to the sport as well as accessory and workshop facilities. He is Team manager and mentor to Ross Danby and Becky Cook who are both currently riding on the British and World circuit respectively. 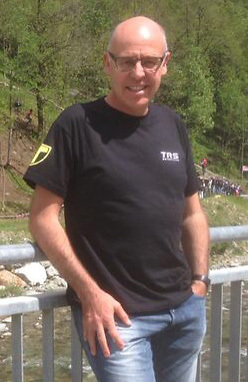 As a 10 time British Champion, factory rider of many marques and runner up of the 1986 World Trials Championship, Steve gave his thoughts on the new venture ..
“Having been consulted throughout the design phase of the project and taking factory visits with Jordi and Marc to discuss progression, I am delighted with the outcome. 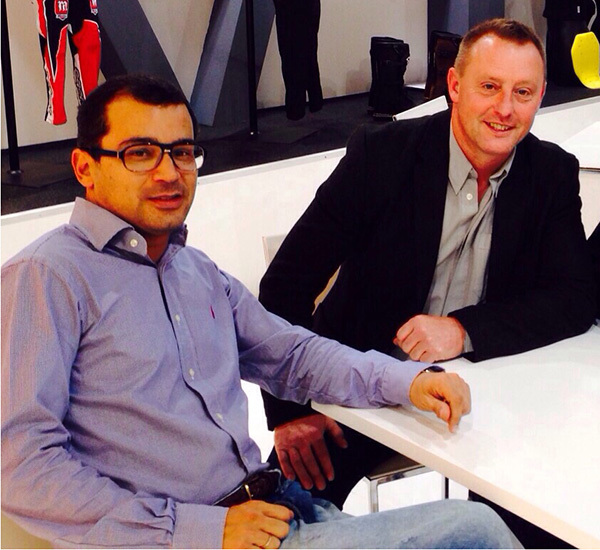 L to R .. Josep Borrell, Jordi Tarres, Marc Arano, Pablo Delgado. 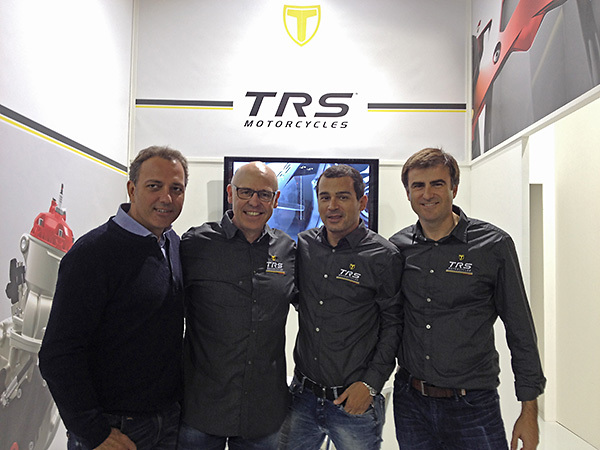 The commitment to the trials and motorsport world shown by the continued interests of Steve, Jordi (left) and Marc along with the input from other proven international trials figures will undoubtedly make the future of the TRS bike a success in the sport. 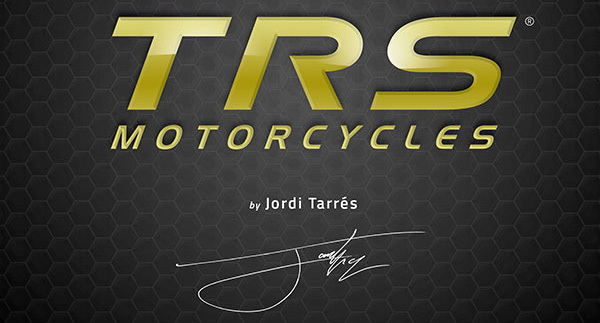 Having over 50 years combined experience in top level trials riding and development expertise alongside secure organizational and financial backing will enable TRS to launch the new bike and establish this brand as a leader in the market place.